Agile Game Development: Congratulations Sony Online! Free Realms Reaches 8 Million Registrations! 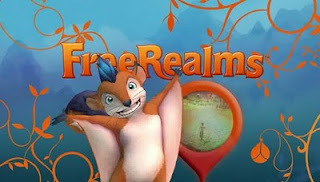 Free Realms was developed using Scrum by SOE. Over half a dozen SOE developers have become ScrumMasters in one of my past Certified ScrumMaster for video game development courses.